Providing a great atmosphere and a lovely home for your horse or pony. 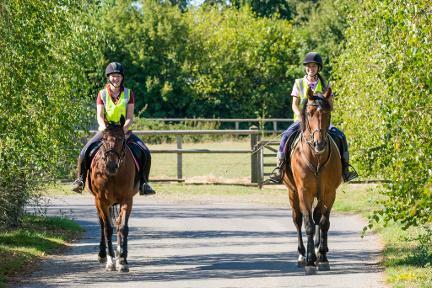 Deanswood Equestrian Centre is based at Cressing Park farm, we have been running the yard since the beginning of 2012 and are delighted have such a lovely and friendly place for our horses and clients. Drop by anytime to see our facilities and learn more about us and the services we offer. Whether you have never ridden before, been out of the saddle a while or are looking to improve your current riding then we can help. We teach any age or ability. We have horses & ponies available for share, you will get to have the feeling of owing your own horse without the full commitment and costs. 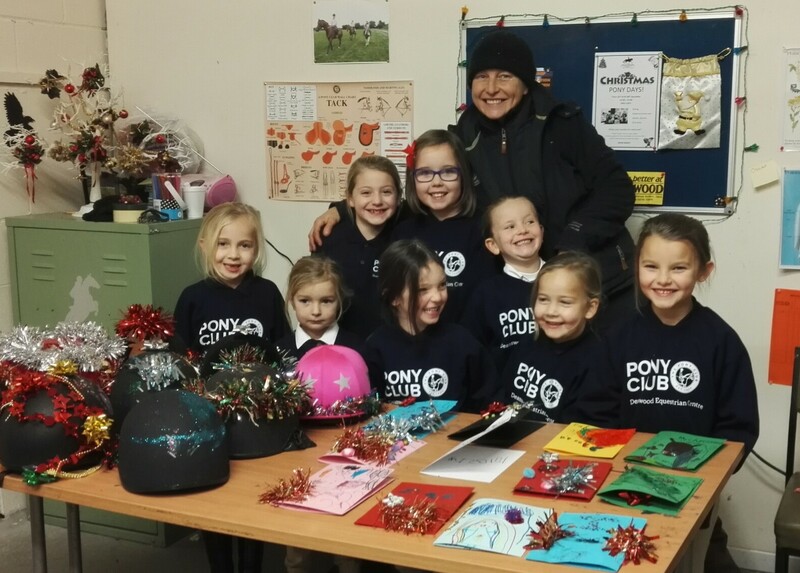 Become a part of the pony club and enjoy Fun and learning! Events in school holidays, Competitions, achivement badges and friendship. Become a part of the adult riding club and learn about stable management, ride, socialise and have fun! Deanswood hold pony days and pony weeks every school holidays. 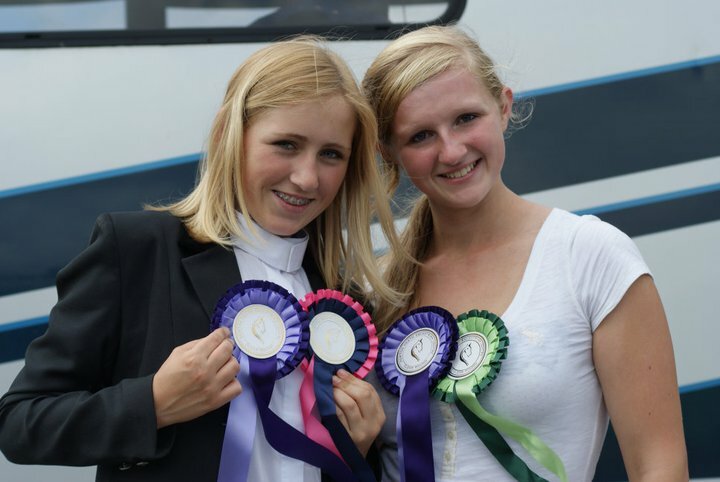 The kids get to ride, play games, win rosettes and generally have fun and make friends. We offer part livery services, either 5 day or 7 day at competitive prices, we have an all weather outdoor floodlit school, a jumping field, all year turnout, indoor stabling, toilet , lorry/trailer parking, the list goes on. Deanswood has gift vouchers for all our events and activities, a great gift for all ages!